Former manager of Ghanaian Dance-hall star, Shatta Wale, Lawrence Nana Asiamah Ansong popularly known as Bulldog believes Shatta Wale's feud with Wizkid will not only affect his career but his family. He said this in an interview while explaining his concerns about the lifestyle of his former artiste. "It was a passing comment for Shatta. For me I am not worried about Shatta. I am worried about his kids. "I think anything we do have posterity. He has wife and kids. I mean sometimes he has to think about that. "He is the breadwinner so he should let that sink in his thoughts when he’s provoked…” he said. 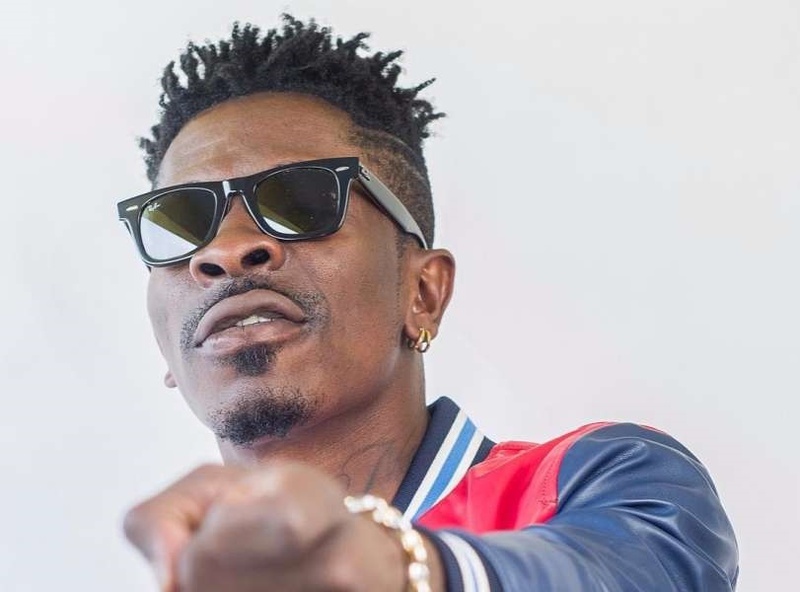 Shatta Wale in a recent rant said that he does not see Wizkid as a superstar, and will never visit Nigeria again. His comment angered followers of Wizkid on some social media platforms and they went after the Ghanaian. Bulldog also prayed that Shatta Wale does not instigate more provocation and move on with his life.